Beautiful soft tones and leading lines ! I see a focuss on the Essence and the essential in your photographs that I admire. Soft and stillfocused on the distancee away. Love it! Thanks Cat! 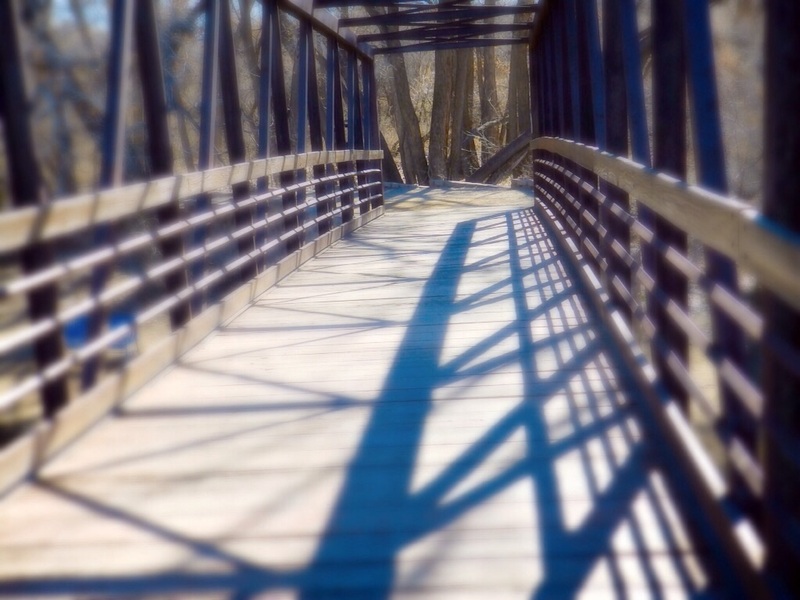 The trees at the river are so bare and ugly that I decided to put the focus at the end of the bridge rather than on the bridge because of the ugly bare trees showing on the sides.